Your Greatest Step. 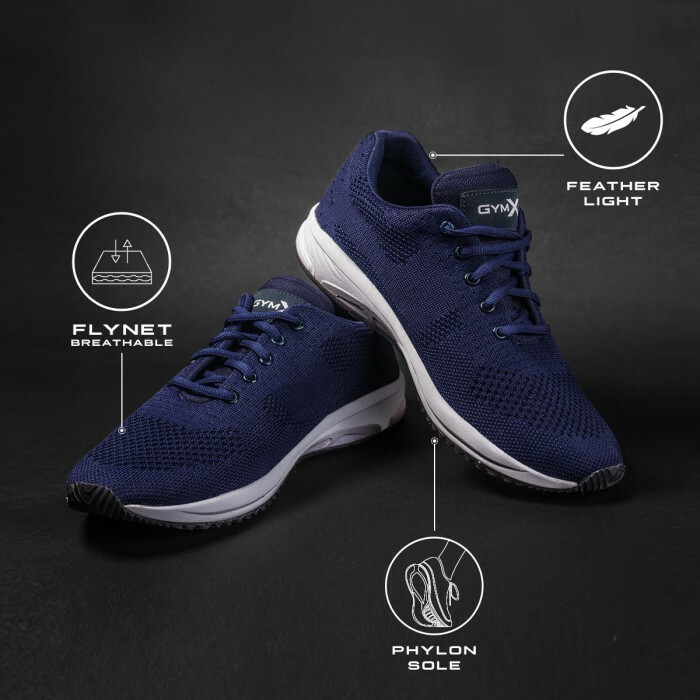 We have designed the perfect shoe ever- perfect fit, ultra l.. Your Greatest Step. 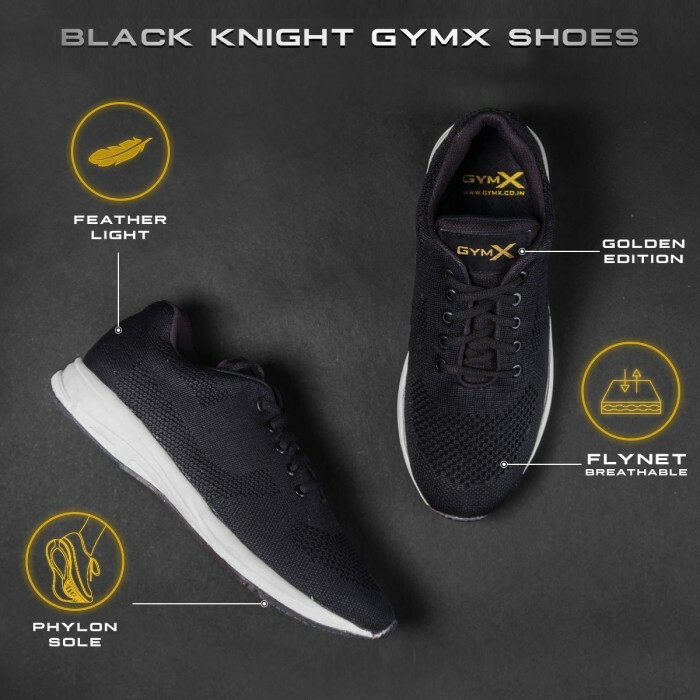 We have designed the perfect shoe ever- perfect fit, ultra lightweight, soft ins..